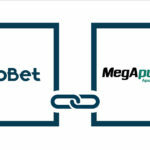 The Omnichannel platform, based on Artificial Intelligence technology that allows easy management of your iGaming and Sports-Betting operations, ensuring you can tailor your offers to your players, automatically. The platform provides one single admin panel which reduces time and labour costs, and to maximize the effort of delivering the perfect offer for an unforgettable experience of your players. 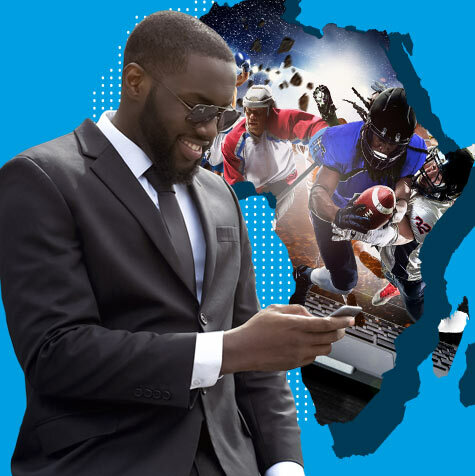 The Sports-Betting platform provides a highly customizable front-end for each bookmaker, giving you all the tools you need for risk management across all Prematch, live, virtual and Jackpot Betting products. Neuron Sports is open to be integrated into any gaming platform. 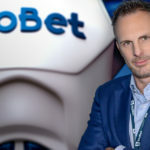 Grow or start your business in the Sportsbook and iGaming industry with BtoBet’s Certified White Label Partner that will provide you with the necessary technological, organizational and management requirements for your operation. All you need in one partnership to rocket your brand. BtoBet is addressed to you, the Operator. 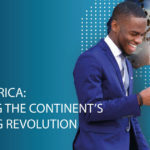 We are able to allow you to manage your business autonomously, setting up your own strategies, all without the handicap of technology constraints or the limits of engaging fully-managed platforms. We are able to supply you with the necessary services to make your own product and offer UNIQUE.